I’ve been shooting weddings for a long time and I was asked the other day, what is it about weddings you love so much? So here are 10 reason I still love shooting weddings! Weddings get busy and I love to be ready for anything! Seriously, it becomes a little bit of a game to me sometimes. When I see that the bride is an hour behind with hair and make-up and I no longer have 30 minutes to take their couple pictures, I start shifting things around to catch up with photography and still keep everyone happy and moving toward the ceremony on time. After doing wedding photography for a decade, I have found the demographic that appreciates what I do and the couple’s I get to take pictures of are just amazing. They let me take chances on a day when there’s only one chance get the shot or miss it forever and it means the world to me that they have that much trust in my vision. I get to play the role of a “Psychiatrist”! This is funny, but it’s true. When family dynamics start interfering with a wedding, I’m usually the one that steps up and calms the Bride and Groom down. I know you only have one wedding and it needs to be as close to perfect as it can be. I like to use the excuse of me taking pictures to get the Bride and Groom away from everyone else and have time alone. When a couple is TRULY in love, it shows. I wish I could say that everyone was like that on their wedding day but that’s not always the case. There is nothing more beautiful and easy to photograph than two people who are absolutely in love with each other! When their in love, it sooo easy to take pictures! HAHA, I know what you’re thinking… this guy must be nuts! Family pictures are probably the easiest thing I shoot all day. I fly through these pictures and I have a knack for making everyone laugh and feel comfortable. This is when most people really get to see my personality. The more people in the picture, the better! I really like to take charge and get everyone looking at the camera. Like I said with family picture, I like to take charge and sometimes I find myself directing 200 people to come together for a group shot. I love to make it all happen and I feel like everyone else has a little more respect for me when they see how I can control the entire crowd. Talking to the father of the Bride. In almost every wedding I shoot, I seem to always have time to talk to the Father of the Bride. He’s usually waiting around to see his daughter for the first time or asking me if I want a drink later on in the night. I love to ask him how he’s doing and what it feels like to see your little girl getting married. If it was me, I would probably be crying all the time! I have a huge respect for the Father of the Bride. Creating amazing pictures out of nothing! This is by far my favorite! I love creating a truly exceptional picture when there is nothing exceptional around me. You can see it in the Bride and Groom’s eyes. They look at me like “You want to shoot here?” and then I take the shot and show it to them… that’s when they are amazed and what is captured through the camera! From where they stand it doesn’t look like much, but from my perspective that same scene looks amazing! How different every wedding is. Even though many weddings are exactly the same, they are all different, because of the people. 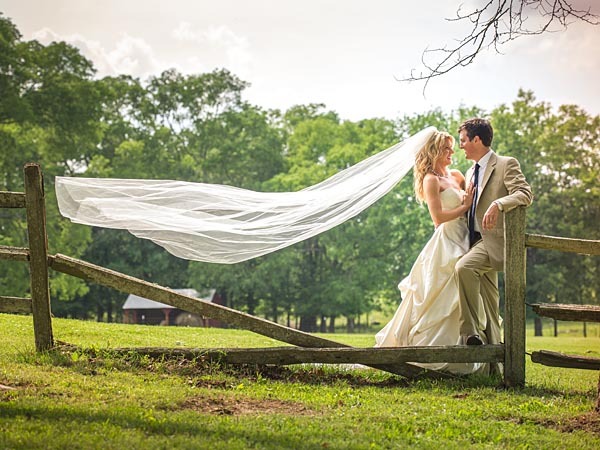 When I was in Nashville, I shot at the same venues all the time, but every single time the pictures were different, because everything about the wedding itself had a different vibe. It has always amazed me how one venue can be seen a hundred different ways by different people and that’s exactly how I like to photograph it. Turning the picture around fast to my couples! I have every single wedding turned around in less than a week. The only problem with that, is that the couple is usually still on their honeymoon when they get the pictures! Still, the editing of the images is a fun process, because I like seeing the pictures I take and sometimes come across images that I’m thinking “dang Joe….. you were on during these shots!”. It so cool to get lost in taking pictures at a wedding and then seeing the results while you edit. Weddings have so much going on in them and if you don’t know what you’re doing they can become very stressful. 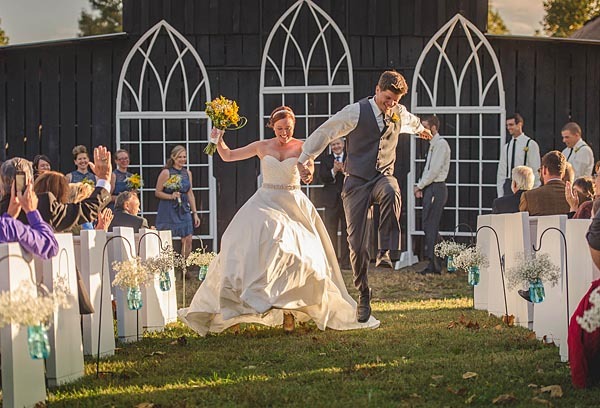 On the other hand, if you know what you’re doing, it’s a lot of fun and you can focus on the things that really matter, like helping the Bride and Groom have the best day of their life together! I hope you liked this list. These are just things that I like about weddings as a photographer. What are some of your favorite things? let me know in the comment section below!